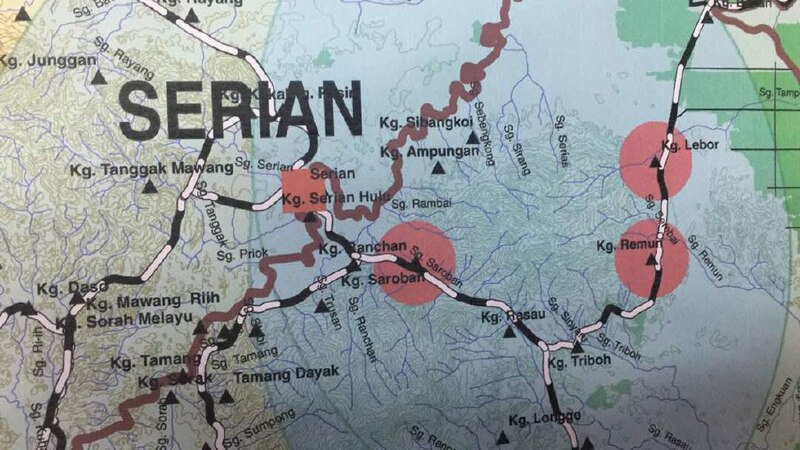 SERIAN: The Sarawak state government has declared Kampung Saroban as another rabies-infected area following four confirmed cases of children contracting the virus. The village is the sixth housing estates in the district gazetted as rabies-infected under Section 37 of the Veterinary Public Health Ordinance 1999. 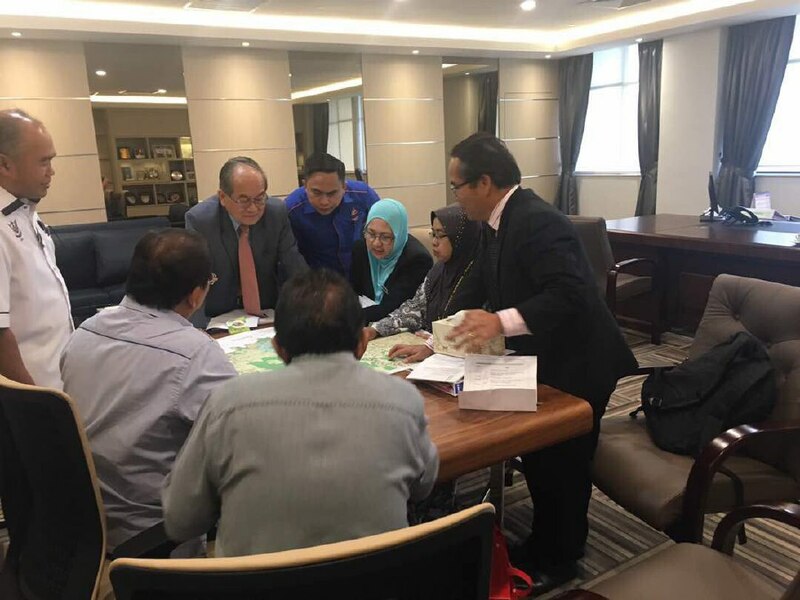 The declaration was signed by Deputy Chief Minister Datuk Douglas Uggah Embas, who is also the Minister for Modernisation of Agriculture, Native Land and Regional Development. Although there was no specific reason stated for the declaration, it is understood that it came after a dog from the area was tested positive for the virus. The state government had previously declared five villages as those ‘affected’ by rabies; Kampung Kerait, Kampung Paon Rimu, Kampung Paun Rimu Bakung, Kampung Remun and Kampung Lebor. The Health Ministry yesterday confirmed that a five-year-old girl became the fourth person to have contracted the virus. Checks revealed that the girl from Kampung Ampongan had history of being bitten by a dog in Kampung Saroban.